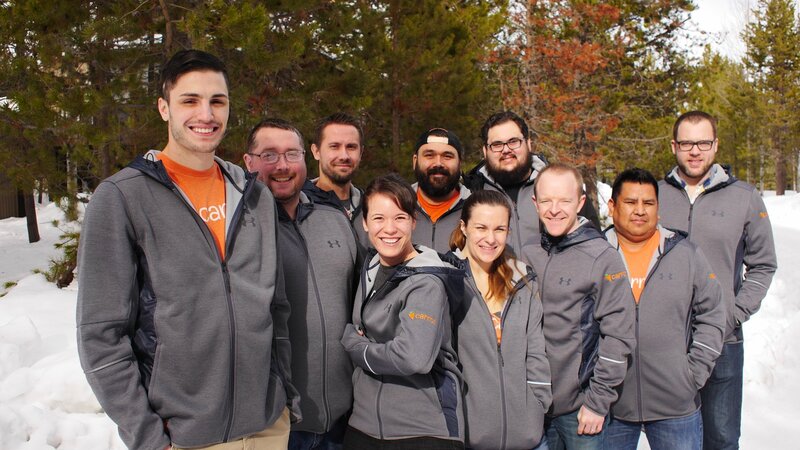 It doesn’t matter if you are a techie or not, our support team is ready to help you out. I really believe in your product. Companies go to Disney for help how to run a company. Companies should be going to you guys on customer service – no one compares! Seriously whenever I have a question, I feel like Jake is a personal assistant/my own employee!! I’m not the techiest person (yet) & he has been a huge help and has saved me so much time and headache! Your support is second to none, and I see other investors raving about their results with you guys. Your sites are so clean, and look good, to me there was no other choice than Carrot. I just wanted to let you know how much we appreciate you guys. Your customer service is by far the best I have EVER experienced. Thank you for being true professionals. You respond quickly and if you don’t have the answer you find it and you all do it! Great customer support is what makes this company better and different then almost every other company I deal with. Thank you for all the help all the way around. I have told many other investors that InvestorCarrot support is incredible, sites are excellent and they are excellent to work with. Thank you all so much!! 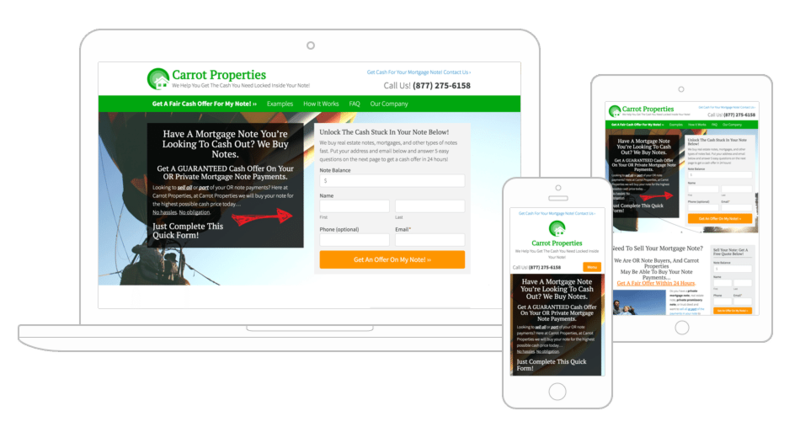 I purchased my Carrot site the end of Sept and over the first 60 days have been able to go from a “Real Estate Hobbyist” to a legitimate “Real Estate Investing Company”. I just purchased my 6th property since launching my site. Getting into the backend of your website is exciting. There are a ton of options, features, and trainings to implement. But sometimes you can’t find the right screen, or you aren’t sure why a change isn’t showing up on your screen like you think it should. No problem. We offer live chat to help walk you through your technology hurdles. If you are looking to contact us, head on over here to get in touch.